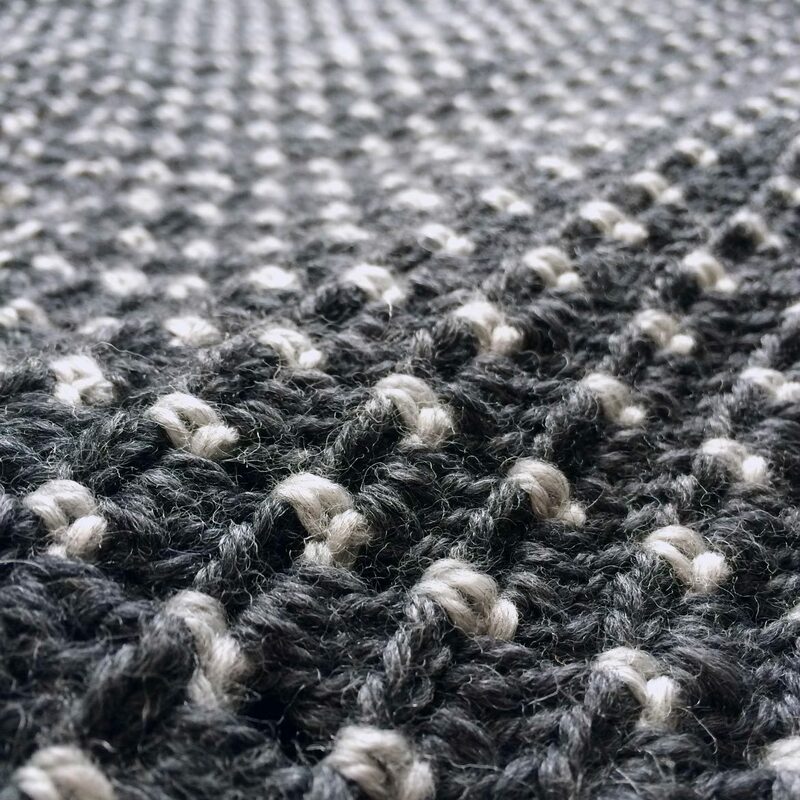 You don’t have to decide how large your blanket should be in the end – just crochet ahead and stop whenever you feel like it’s big enough. 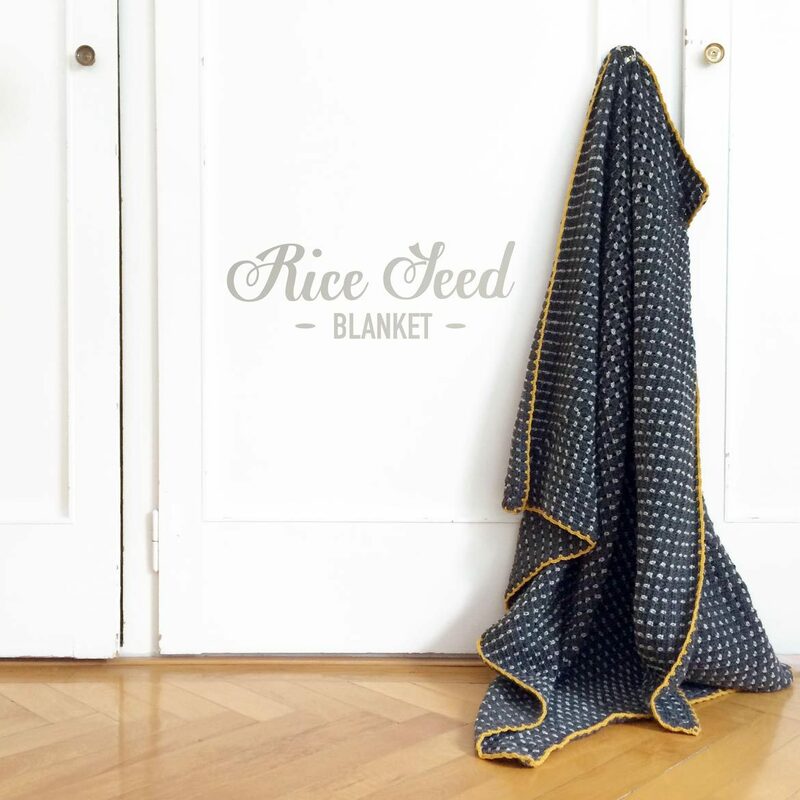 The ‘Rice Seed Blanket’ is worked round by round like a giant granny square. This gives you the possibility to enlarge it any size. 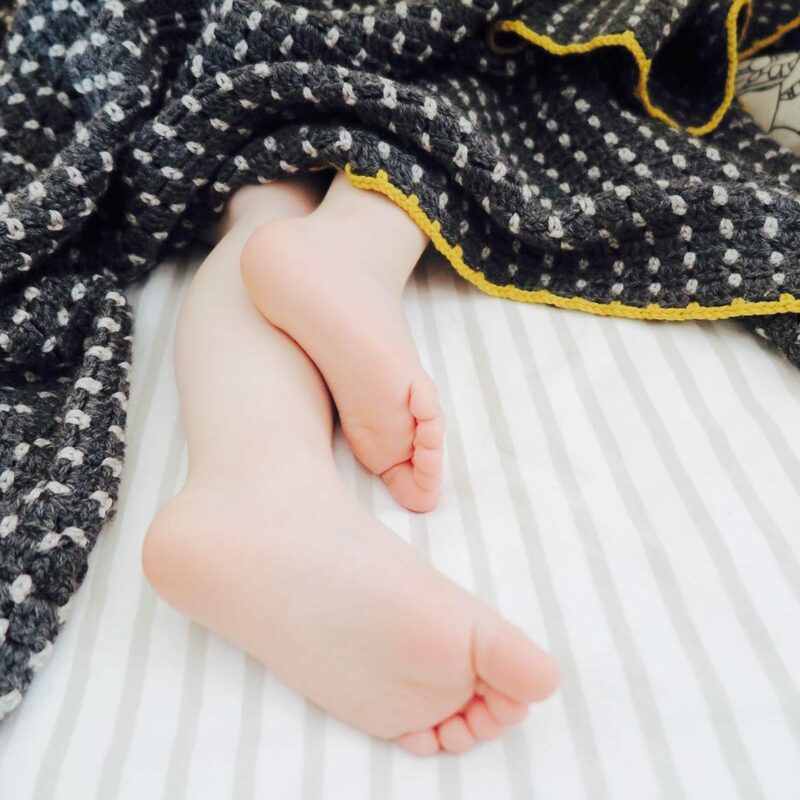 Make a baby blanket from the pattern and let it grow as your baby grows just by adding some rounds once in a while to make it big enough for a toddler. 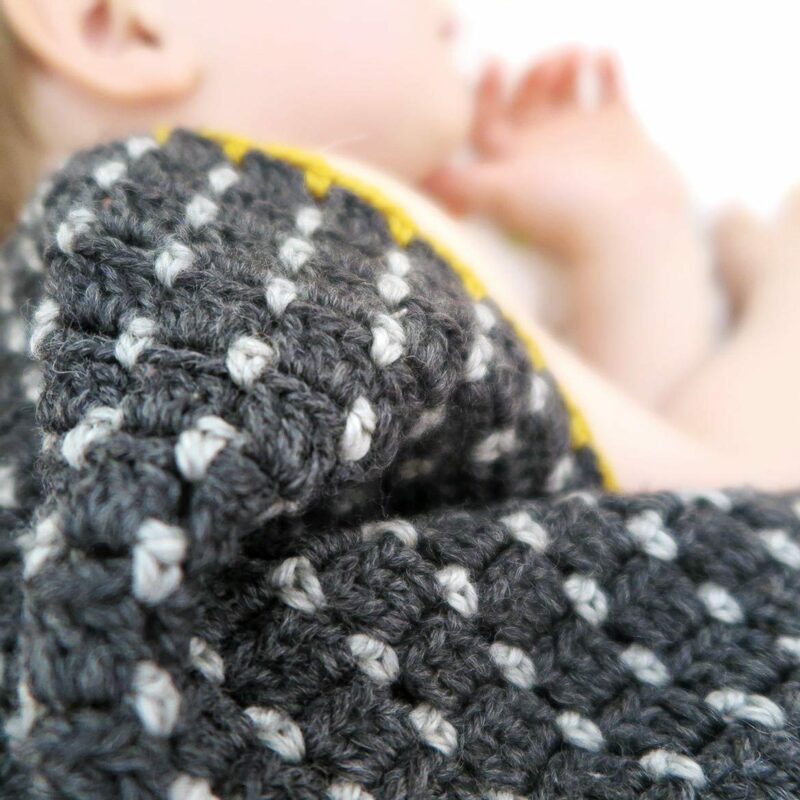 Add more rounds to enlarge it to kid’s size and later crochet on to make it fit for a teenager or young adult. Finish each stage with a round worked in a contrasting color or use a different color for each stage to illustrate the growth.